Lakeland Bus Lines Inc. – "We're Here To Take You There"
ATTENTION: THERE IS CONSTRUCTION THAT IS CURRENTLY BLOCKING OUR PICKUPS PAST HOOK MOUNTAIN ROAD GOING EASTBOUND ON OUR RT 46. LINE. THIS CONSTRUCTION IS TAKING PLACE DAILY FROM AROUND 9:30 AM TO ABOUT 3 PM. AS A RESULT, OUR LAST STOP GOING EASTBOUND TO NYC DURING THESE TIMES WILL BE THE WENDY’S AT HOOK MOUNTAIN ROAD UNTIL FURTHER NOTICE. WE APOLOGIZE ABOUT THE INCONVENIENCE AND WILL UPDATE AS NEW INFORMATION EMERGES. PLEASE NOTE, THAT THE PREVIOUS ANNOUNCEMENT CONCERNING PICKUPS AT WILLOWBROOK MALL IS STILL IN EFFECT. THANK YOU. 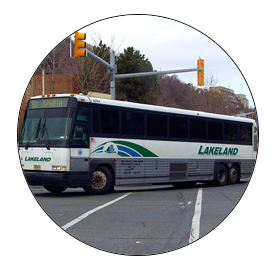 Lakeland Bus is Now Hiring Drivers. Click Here for More Information! New Rt. 78 Stops. Click Here for more info! New Warren Township Park and Ride. Click here for more info! ALL PASSENGERS: Please do not leave any bags unattended while waiting in line. Available in USA. Up to 3 msg/mo. Our extensive fleet of deluxe 55 passenger coaches assures you of availability at all times. Call Lakeland Bus Lines Inc. at 973-366-0600. Simple call our tour representative to book a tour or to ask for more information at (973) 366-0600 ext. 602. Visit our Tour Packages page for full details. 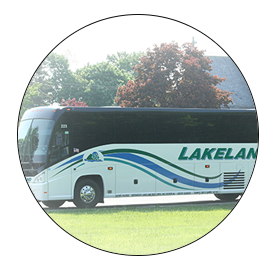 Lakeland provides daily commuter service within 5 counties in northern NJ to and from NYC & Wall St.
Tickets can be purchased at the Port Authority Bus Terminal main floor at windows (1 thru 10) & from any of the TVM’s (ticket vending machines) in the terminal. See our listed ticket agents. 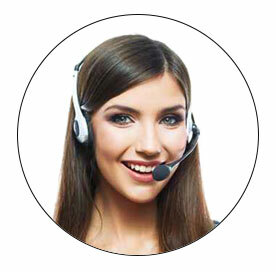 Lakeland representatives take pride in speaking with customers and providing real time customer services daily. "To Kill A Mockingbird" on Broadway! 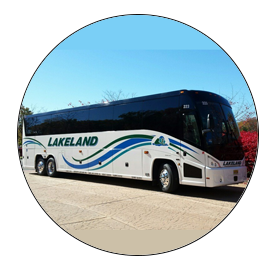 Lakeland Bus Lines offers year round tour packages to the best destinations in the East Coast. Visit our Tour Package page to see the full 2016 schedule.